Our Doctor’s Guide to Concierge Medicine was in Times Square, New York, NY on Thanksgiving Day! In this second edition to our best selling first edition released nearly five years ago, some things have changed. Plus, we’ve included necessary updates and more stories from actively practicing Doctors in the industry that you won’t want to miss. Discover for yourself an old-fashioned delivery model of medicine in a modern economy. This updated 400+ page field guide will essentially help you follow important steps and connect you with the resources and insight you need which are required for success. We will also help you set realistic expectations and provide you with some proven ideas to grow your practice by following in the steps and advice relayed directly to us by Physicians across the country over the past two decades. NEW RELEASE | Peer Recommended | Kindle or Paperback Edition | New! Today, it goes without saying that the majority of Physicians view their work as a penalty box which they begrudgingly enter every Monday morning. Worse yet, many younger medical school graduates view their future career path as one long bumpy road on the pathway to paying off debt and someday saying goodbye to Sally Mae. But there’s a reinvention of medicine taking place –an “Encore Career” occurring in the lives of thousands of America’s doctors that combines continued income, greater personal meaning, and social impact. Perhaps you need to find fulfilling ‘work’ again. 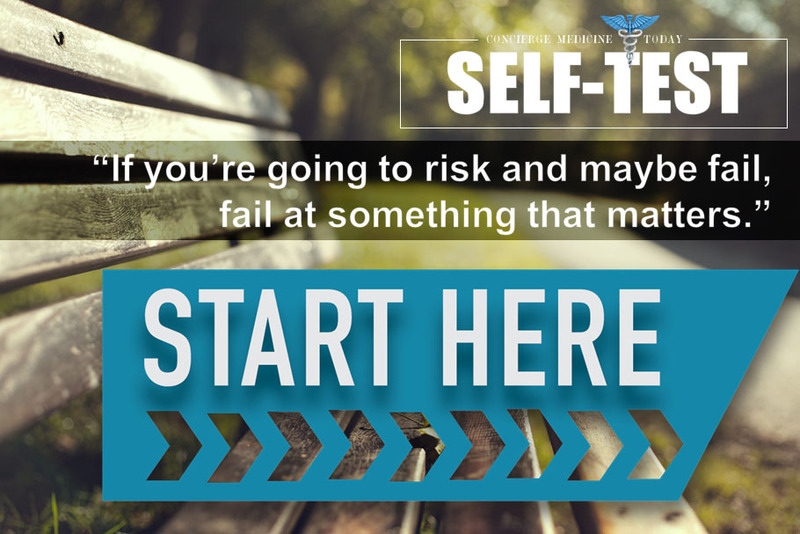 But once you understand that you already have a natural lean in certain areas, you’ll discover the real meaning and purpose behind your work as a physician. Precision Medicine: A Guide to Genomics in Clinical Practice | Available In Our Discounted Precision Medicine Edu. Bundle! Precision Medicine: A Guide to Genomics in Clinical Practice is a comprehensive, yet succinct overview of the practice of genomic medicine. It is written for general healthcare practitioners, specialists, and trainees with the goal of providing detailed guidance on how to incorporate genomic medicine into daily practice. Jeanette McCarthy, MPH, PhD is a UC Berkeley trained genetic epidemiologist and spent the early part of her career in industry at Millennium Pharmaceuticals before transitioning to academia. She currently holds adjunct faculty positions at UCSF and Duke University. Her previous research had focused on the genetic underpinnings of complex diseases, both infectious and chronic. More recently, she has become a leading educator in the field of genomic and precision medicine. •Organization allows healthcare providers to quickly and easily find the information relevant to their practice. If you are searching for a clinically relevant, non-technical resource that will teach you how genomic medicine can and should be practiced in your specific field of interest, Precision Medicine: A Guide to Genomics in Clinical Practice belongs on your desk. Essential Interior Design, Business and Medical Insight on Enhancing the Patient Experience Inside Your Concierge Medicine & Boutique Practice. PLUS, four AUDIO Interviews and Stories about Marketing & Practice Design Tips You can Use Today! It can be a daunting task to educate, acquire and generate new patients. 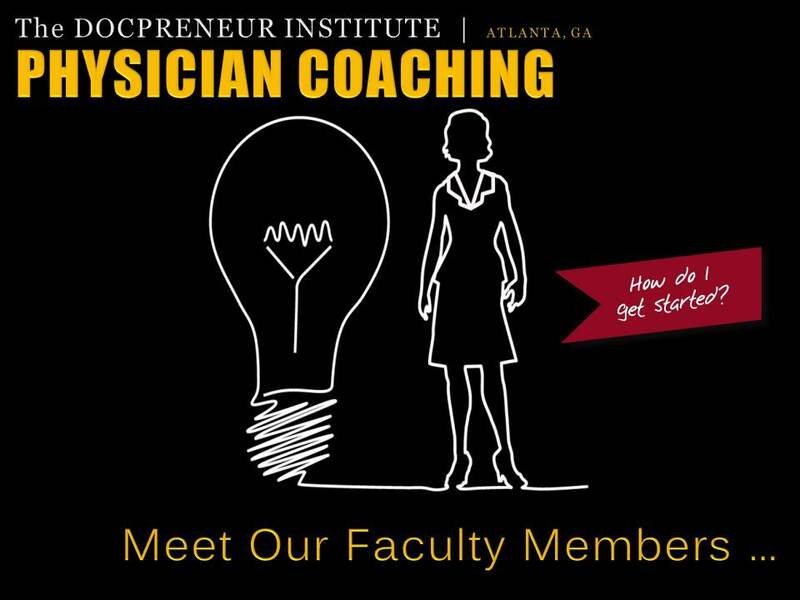 Learn what trailblazing Physicians ahead of you have done and be inspired and educated by their stories. Learn and Listen To Experts In the Field of Genomics and Precision Medicine Are Using the power of Genomics, Pharmacogenomic Testing. 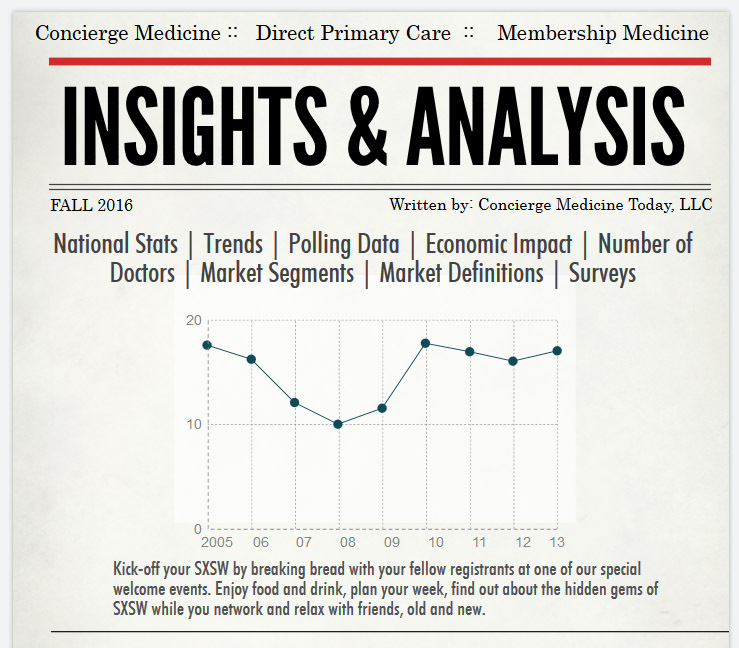 Crowd Sourcing Differential Diagnoses & More To Create Unique Reports & Results Inside Concierge Medicine Practices. 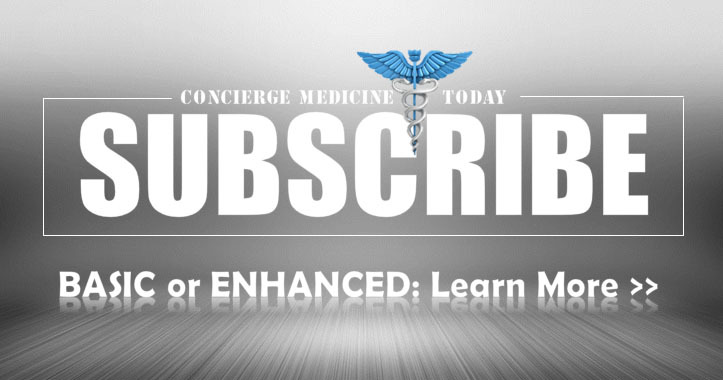 Bundle Includes: Three Must-Read Books + Five MP3 Audio Interviews that will help you learn more about this important and growing trend inside Concierge Medicine. True Story | Radical Hospitality in Healthcare: The Face Behind D.O.B. 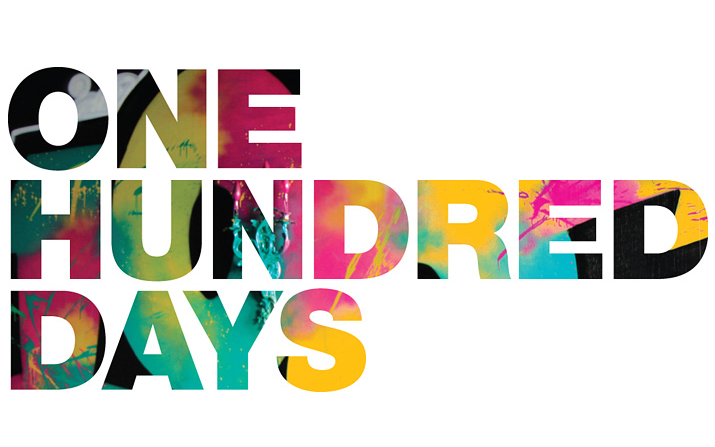 10/17/2013 | Free! If your practice, the ideas and new ways of health care delivery you’ve designed inside and around your practice are going to stick, they need to address your patient’s pain points–whether they can articulate them or not inside the exam room. Some of these things are quite simple and effective. Thankfully, some very smart Concierge Physicians and other healthcare futurists and Direct Care delivery models are thinking about this, as we are writing this to you today. Sadly, the true story I’m about to share is my personal record of how healthcare providers and facilities can and should do better and explore what we title Radical Hospitality in Healthcare at Concierge Medicine Today and our other sister publications. We’ve all seen them. 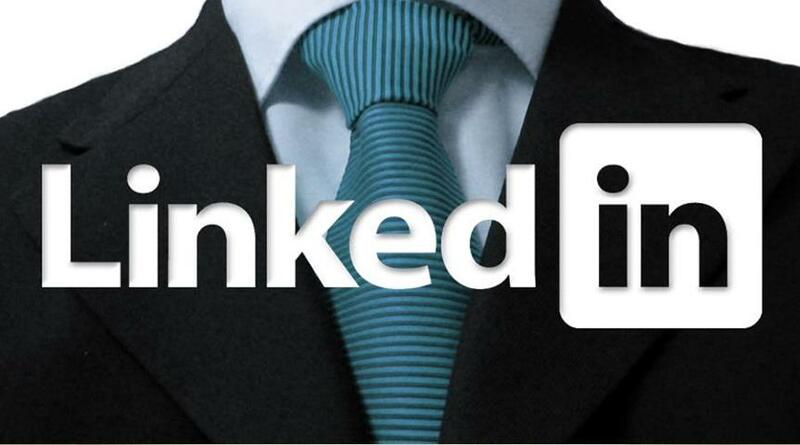 Miracle workers and “Masters” of the Facebook Post. They continue to receive acclaim, dozens if not hundreds of Comments, multiple Likes and the elusive, Share. We want to have their creativity. Most of all, we want their audience and popularity on Facebook. After all, what medical practice can’t afford not to spend a little time on Facebook? But it is time consuming. You can look up from your phone and suddenly find you’ve missed out on the last 30-minutes and you’ve accomplished virtually nothing. 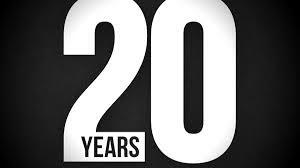 What if you could spend just 20-minutes each day reaching out to current patients and their friends? I’m here to tell you that after years of discovery, mishaps, mistakes, success and thousands of followers and posts later, Facebook Marketing is primarily an extension of YOU. It’s not simply a billboard for your medical practice you can use on command. It’s one, and only one of many tools in your marketing utility belt. Dr. Harbin wrote this book to fill the gap: to help doctors deal with the business aspects of medicine, help doctors in training learn how to evaluate opportunities for the future, and assist practicing doctors in dealing with the questions arising every day and when planning for the future. Virtually every company wants to be the Nordstrom of their industry. Nordstrom is one of only five companies to make Fortune’s “best companies to work for” and “most admired” list every year the surveys have been taken. Despite its position in the hard-hit retail sector, Nordstrom, with 193 stores in 28 states, never experienced a quarterly loss during the recent economic downturn. The Nordstrom Way to Customer Service, Second Edition explains what every business can learn from the world’s most famous customer-service-driven company. 289 pp. Riverhead Books. $27. Doctors today often complain of working in an occupational black hole in which patient encounters are compressed into smaller and smaller space and time. You can do a passable job in a 10-minute visit, they say, but it is impossible to appreciate the subtleties of patient care when you are rushing. At the beginning of her book, she relates how her 93-year-old father was mistreated after being hospitalized for a seizure. He is put in 4-point restraints and sedated. Bloody urine drains from his bladder because it has been injured by a catheter insertion. Worse, his rushed doctors don’t know that this isn’t his first seizure but rather the latest in a long line that can be managed at home. Learn what you and your doctor can do today to alter your genetic destiny. Predictive medicine is the most exciting–and potentially groundbreaking–medical development in decades. Written by Brandon Colby, MD, a leader in the fields of predictive medicine and genetic testing, Outsmart Your Genes will empower you, the reader, with a clear understanding of exactly what predictive medicine entails and how it can be used today to protect your health as well as the health of those you love. How predictive medicine can help both prospective and current parents protect their children against SIDS and also help minimize the impact of and most effectively treat many other childhood diseases such as autism, asthma, dyslexia, obesity, and diabetes. Learn about the genetic technologies of companies that provide genetic testing including 23andMe, Illumina, Life Technologies, Complete Genomics, Pacific Biosciences, Sequenom, Quest and LabCorp. The credibility of the laboratory doing the testing. The types of diseases included in the test. How thoroughly the test actually evaluates your risk for each of the diseases. Whether the information is provided in a way that makes it actionable. Whether the results will be delivered in a format that is straightforward and easy to understand. By Steven D. Knope, M.D. Concierge doctors customize a nutrition and exercise program unique to the needs of each individual. Yet there are detractors who argue Concierge Medicine is unfair, because it allows just those who can afford it unlimited access to a doctor. Knope confronts that question of medical ethics also. 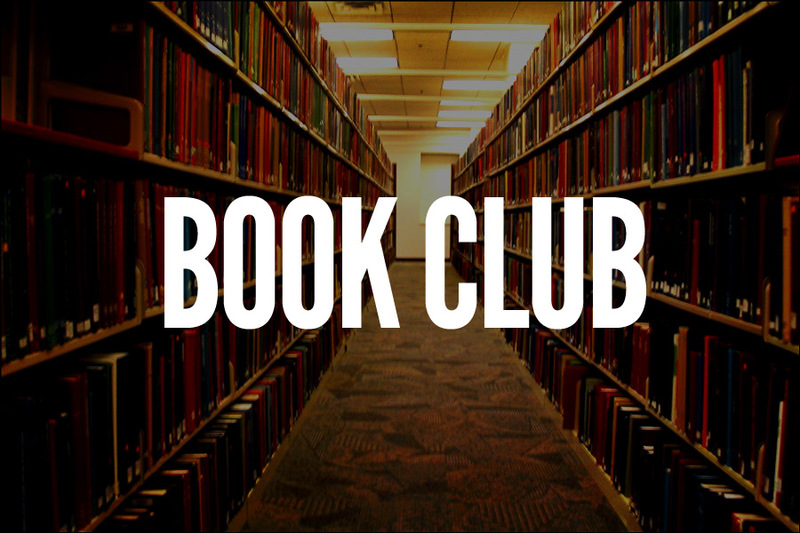 This book will doubtless stimulate not only ideas and action, but wide discussion and debate. Wall Street Journal best-selling author Jon Acuff reveals the steps to getting unstuck and back onto the path of being awesome. There are only two paths in life: average and awesome. The average path is easy because all you have to do is nothing. The awesome path is more challenging, because things like fear only bother you when you do work that matters. The good news is Start gives readers practical, actionable insights to be more awesome, more often. In this new era, patients will control their data and be emancipated from a paternalistic medical regime in which “the doctor knows best.” Mobile phones, apps, and attachments will literally put the lab and the ICU in our pockets. The Patient Will See You Now is essential reading for anyone who thinks they deserve better health care. That is, for all of us. As organizations strive to do more with less, many are turning to Lean methodology, which is based on the same techniques that propelled the legendary turnaround of Japan’s industrial sector after World War II. Few leaders, however, understand that the real secret behind Lean is a comprehensive approach to management that differs significantly from what is taught in business school. Lean initiatives, consequently, are rarely led by senior management, and seldom lead to significant change. The book provides tips, steps, pearls, and pitfalls written in a concise manner. Busy doctors with little time can quickly access critical cost saving information when joining or starting a private practice. A succinct, engaging, and practical guide for succeeding in any creative sphere, The War of Art is nothing less than Sun-Tzu for the soul that keeps so many of us from doing what we long to do? Why is there a naysayer within? How can we avoid the roadblocks of any creative endeavor—be it starting up a dream business venture, writing a novel, or painting a masterpiece? Bestselling novelist Steven Pressfield identifies the enemy that every one of us must face, outlines a battle plan to conquer this internal foe, then pinpoints just how to achieve the greatest success. The War of Art emphasizes the resolve needed to recognize and overcome the obstacles of ambition and then effectively shows how to reach the highest level of creative discipline. Think of it as tough love . . . for yourself. Whether an artist, writer or business person, this simple, personal, and no-nonsense book will inspire you to seize the potential of your life. This book is a best-seller in its class! The book explores the popularity of concierge medicine across the U.S. and examines recent data and surveys inside these medical practices – showing how exactly they are growing and why. Tetreault also outlines the specific marketing and branding strategies being used, both online and offline and how each concierge medical practice can follow six simple rules to reinforce and communicate their brand in their local community. Concierge medicine has always had somewhat of a “brand/identity” problem in the media, amongst patients and in the widely discussed health care debate. 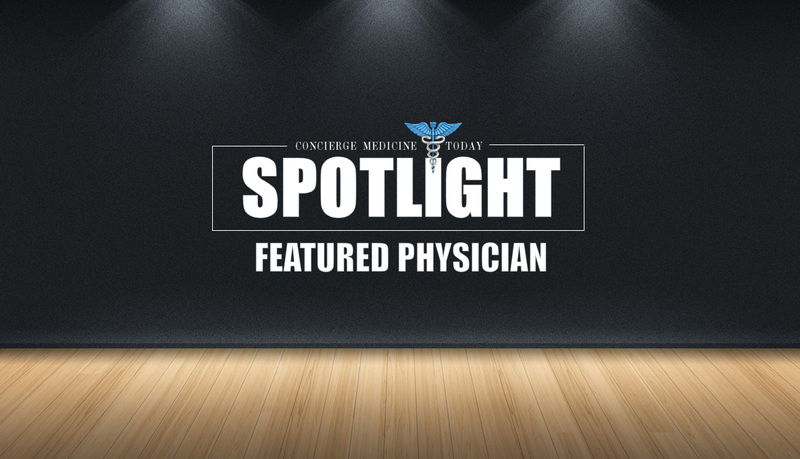 But in general, the term concierge medicine is used to describe a modern-day relationship with a doctor in which the patient pays an affordable fee for access and cost effective care with their primary care of family physician. BRANDING CONCIERGE MEDICINE explores the popularity of concierge medicine across the U.S. and examines recent data and surveys inside these medical practices – showing how exactly they are growing and why. Tetreault also outlines the specific marketing and branding strategies being used, both online and offline and how each concierge medical practice can follow six simple rules to reinforce and communicate their brand in their local community. Have you ever felt caught between the tension of a day job and a dream job? That gap between what you have to do and what you’d love to do? It’s time to close the gap. It’s time to be a Quitter. 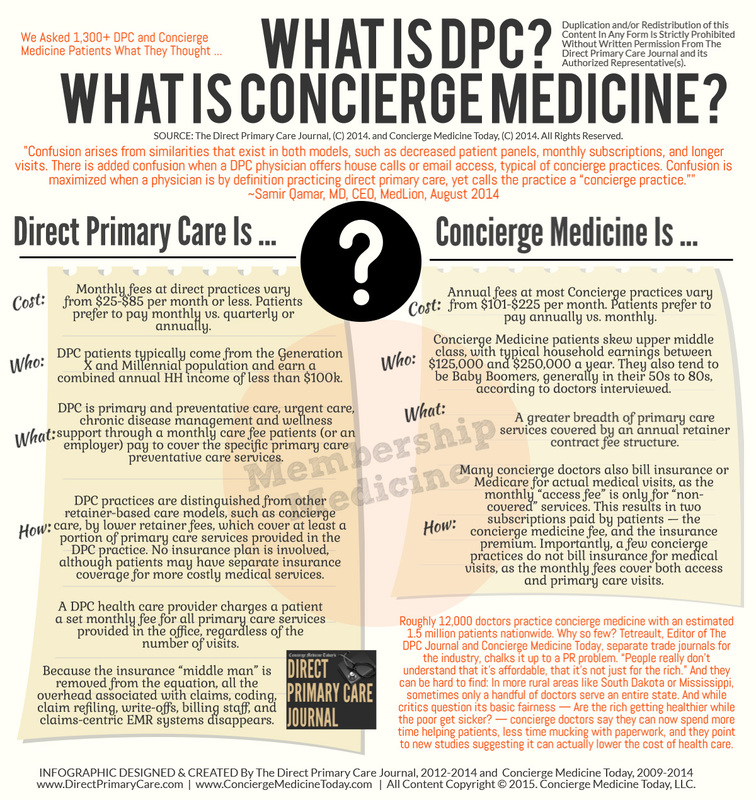 IN-DEPTH ANALYSIS of DPC/CONCIERGE PRACTICES Nationwide & Medical Malpractice Comparison Cases from 2004 to 2015 shows Concierge Medicine Doctors have far fewer medical malpractice claim payments than managed care MDs and DOs. Ten Plus Year Analysis of Concierge Medicine Malpractice Cases Show That Physicians Can Receive Steep Discounts From Liability Carriers Across U.S. In a fourth case, according to several news reports in early 2015, a Florida jury awarded an $7 million judgment against a Florida doctor in a case that may have hinged on marketing practices as much as it did on medical malpractice. 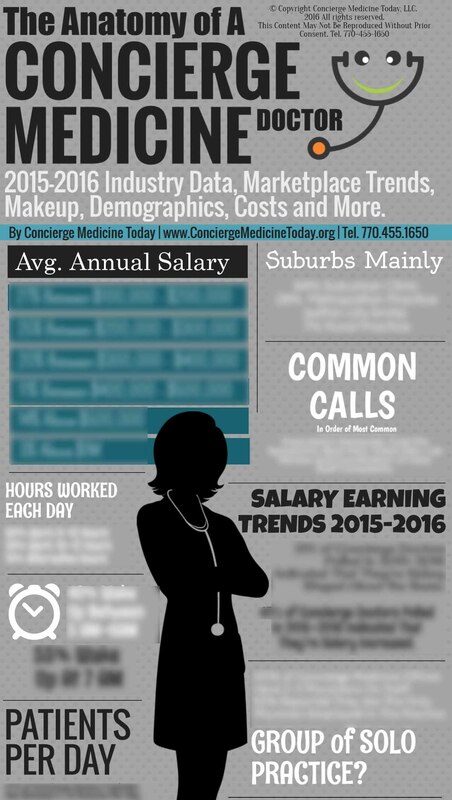 Details of the cases and a high-level comparison can be found in a educational Infographic provided by The Collective at http://www.AskTheCollective.org or http://www.ConciergeMedicineToday.com. We all search for shortcuts. We all secretly hope there is a backdoor strategy to acquire new patients.Print Length: 180 pages – We all search for shortcuts. We all secretly hope there is a backdoor strategy to acquire new patients.